As soon as we learned how music can influence the maturing of cheese, we now have learned how it can influence mosquitoes! Under the usually complicated scientific title of “The electronic song ‘Scary Monsters and Nice Sprites’ reduces host attack and mating success in the dengue vector Aedes aegypti”, published in the journal Acta Tropica is the analysis of no less than eight scientists that subjected their mosquito test group, that are carriers of yellow fever, to this 2010 hit from dubstep artist Skrillex. In testing the mosquito activity in reproducing and attacking humans, with music and without music, they found that both activities were on decline with Skrillex’s “Scary Monsters and Nice Sprites” playing. It would appear that this type of mosquito, that is known for carrying diseases like the zika virus, has some serious adversity to Skrillex, dubstep, or both. 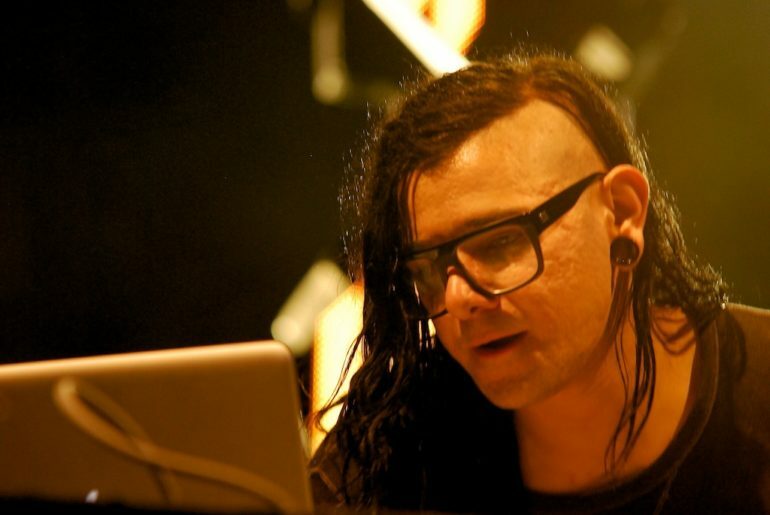 While there’s still no comment from Skrillex, further testing is yet to show whether the mosquitoes are adverse to just this song, or maybe the whole dubstep genre, and the music of say, the genre’s top artist, Burial. On the other hand, what about other music, and say, David Bowie’s “Scary Monsters and Super Creeps”?